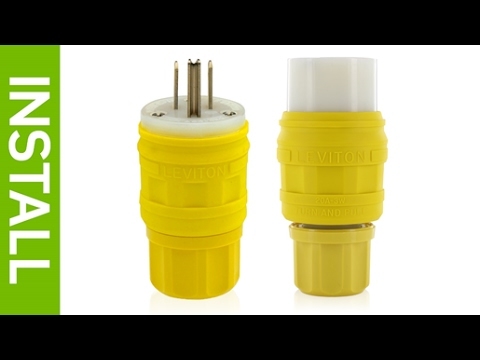 Leviton QuickPort® USOC Voice grade connector in ivory color, is ideal for use with all QuickPort® compatible products. It is made of high-impact, fire-retardant plastic for added durability. The 8-conductor UTP copper connector includes phosphor bronze contact base for optimum conductivity. 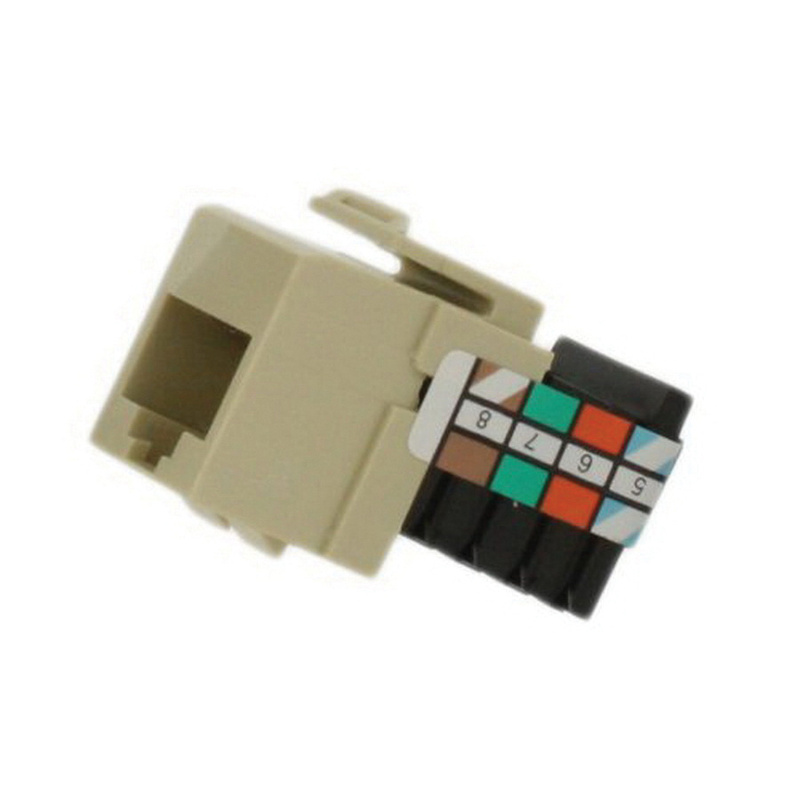 This 8-position connector supports snap-in mounting. It has a dimension of 1.18-Inch x 0.64-Inch x 0.83-Inch. The connector can be terminated using 110 punchdown tool. Connector is UL listed, CSA/NEC certified and meets TIA/FCC standards.